What a trip, safari in Botswana! This August, our family had the opportunity to Pack for a Purpose this summer. We were loaded up with school supplies and soccer balls. We delivered the supplies personally and met with the principal. 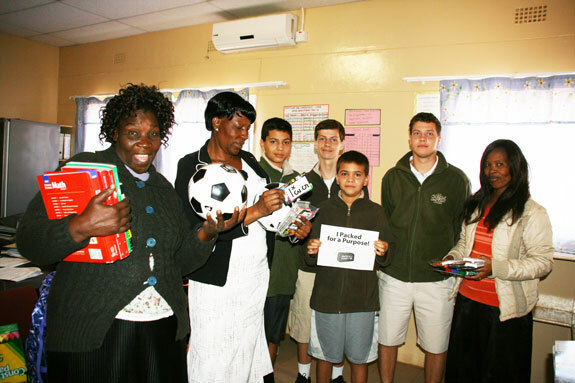 Our four boys went into the classroom to meet the children that would receive the items. I am sure they will carry this experience with them throughout their lives. 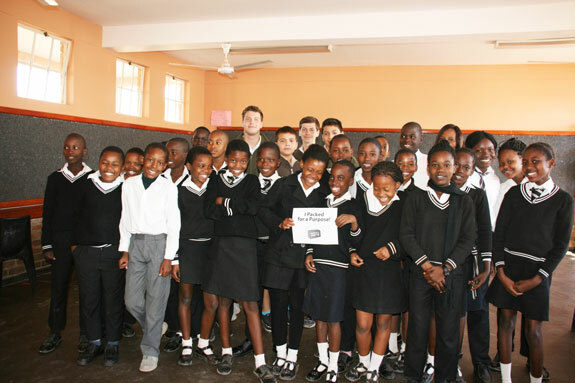 The students were full of joy and smiles. Watching the interactions and taking photos was so much fun.